GBTA Southern Africa is run by a South African board of directors, all volunteers. The Board composition has been structured to protect the integrity of GBTA South Africa i.e. a buyer led organisation. As such the positions of Chairman and Chairman Elect are reserved for buyer members. Each Director shall continue to hold office from the date of his election to office until the Annual General Meeting which is two years following upon his election. The directors are elected by voting members of GBTA Southern Africa. Head: Travel & Marketing Sourcing, Procurement Department at Rand Merchant Bank. She recently received the Travel Buyer of the year award 2016. Group Travel Coordinator (Super Group Trading) Logistics and Supply Chain. Fikile worked at SAPS and joined Super Group Trading 8 years ago. Phale Naake is employed by the Department of Labour. He has been involved in government travel in several government departments and institutions for more than 10 year. 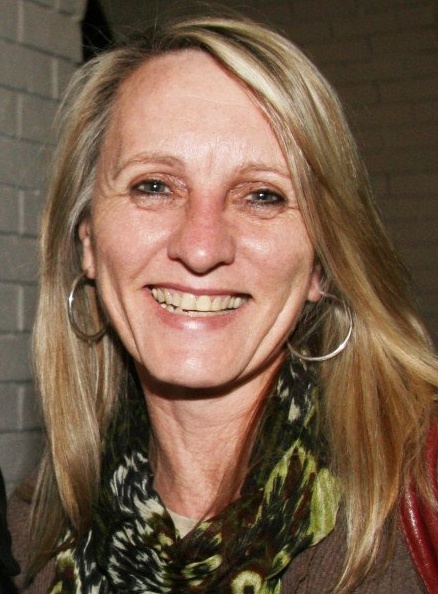 Sue-Ann has been the Travel Manager for Sanlam national and its subsidiaries for 27 years. Dealing with all operations/finances/contract; policy implementation/suppliers. Robyn has spent 20 years in various leadership roles within the travel and tourism sectors, from payment solutions to heading the largest representative travel association in South Africa.With the wealth of experience gained over her extensive career in the travel industry, Robyn is a recognized industry influencer in the region with a proven track record in raising the profiles of the institutions she has worked for. 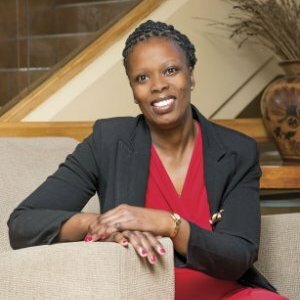 She has served on the Board of Tourism and Travel related institutions including IATA’s PAPGJC, the local Tourism Business Council of SA and an appointment by the Department of Tourism to serve on the Tourism Empowerment Council of South Africa. 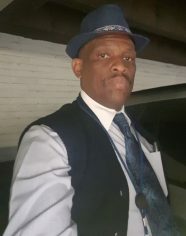 First Car Rental / SIXT Rent a CarLeanne is the Regional Sales Manager for Gauteng, Free State and Northern Cape at First Car Rental. She holds a BCom in Tourism Management degree. During her career, she has worked in car hire and hospitality, both in South Africa and in the UK. She is passionate about the tourism industry, and is always looking for ways to streamline processes so it is win-win for the corporate, the TMC and the supplier.